How to Change a Bad Habit We Know You or a Loved One Has – Typing While Driving. Perhaps it would be hard to convince people that they should apply this simple practice to their personal everyday driving technique. Let’s face it, people these days love autonomy – they want to make up their own system of right and wrong, usually centered on what is best for them right now. (Wait – that’s a conflict of interest, right?) Let’s talk about typing while driving. 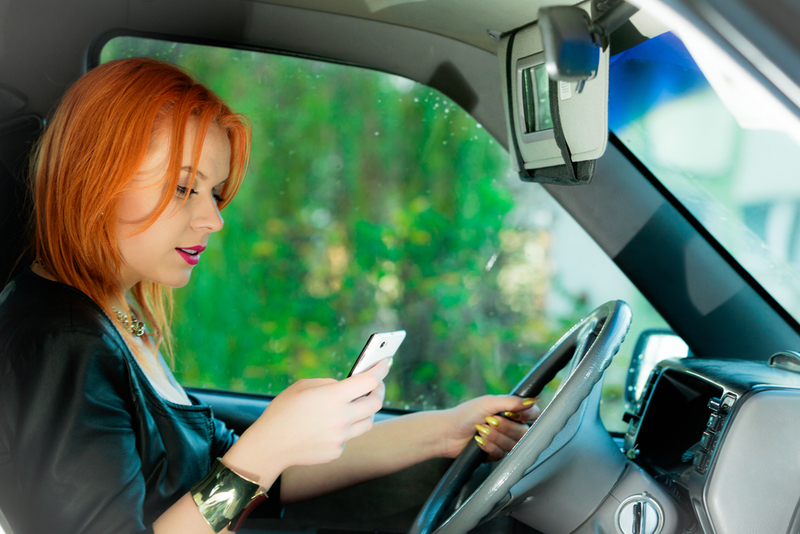 By my observation, drivers these days (lots of them) seem to care so little for themselves or for the other drivers on the road they routinely look at the screen on their cell phone, and even use their hands to type on that small screen. Seven years ago, if you told me people would try to type while they are driving I would not believe you. Yes, it is the driver that is the problem. That could be you, or a loved one. We all know that there are now many, many drivers who type, because we see with our own eyes that they are unable to stay in their lane. When you are behind them they wobble side to side in the lane, often cheating to right. When they are coming towards you they wander out of the lane and into your lane and you are forced to cheat to the right to avoid them. It is truly outrageous. So, considering that typing while driving shows a callous disregard for the safety of others on the road, why would a lover of autonomy now want to answer my call, and follow my advice and change their driving habit? Would you change your habit simply to enhance the safety of others on the road? Perhaps many of you would not change your habit for the good of the other drivers, by giving up typing while driving. While You Are Driving Put the Phone in the Back Seat.